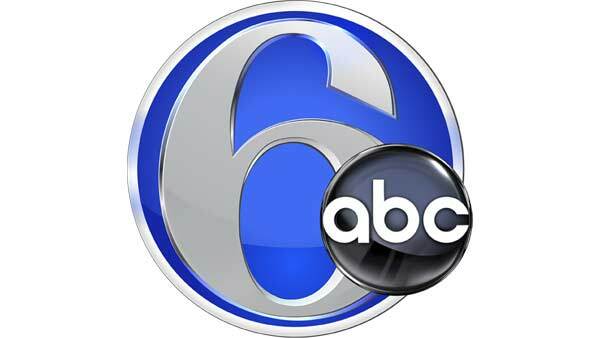 To submit your request for a 6abc Community Connection Public Service Announcement, please fill out the form below. Note all fields are required. NOTE: Due to the extreme volume of requests, we cannot guarantee your organization will receive airtime.